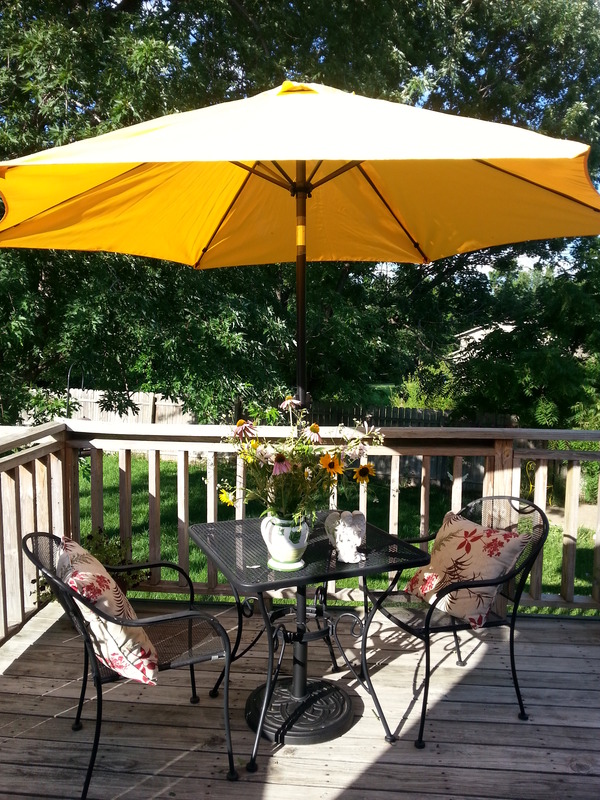 For several years, I have wanted an umbrella over my deck table. My plan was to sit on my deck to write or pray and not worry about the Kansas sun beating down on me. But every year – no matter how determined I was to save the money, I could not find enough extra cash to buy an umbrella. Finally, this summer – not only did I save the money, but I also earned enough bonus bucks to save an additional ten dollars. As I drove to the store, I was so excited. I hoped they had the color of umbrella I wanted. Through the trials and errors of life, I have learned not to settle for anything I don’t really want. So when I visualize something I have saved for – I want that exact item. No substitutions! I wanted a yellow umbrella. At the store, I was excited to see 50+ boxes of umbrellas – all stacked in the sale aisle. But when I started to look at the colors, they included only black, forest green or a boring beige. No yellows. Armed with my coupon and my bonus bucks, I almost drove to another store when I noticed another pile of umbrella boxes over in the corner. Again, I checked the colors imprinted on the boxes. Brown…forest green…beige…black. But then – glory be – one box – at the bottom of the pile – “Yellow.” Just to be sure, I tore open the box and checked it. Yep. Bright, cheery, miraculous yellow – the only one in the store and it was MINE! I smiled all the way to the register, then all the way home. 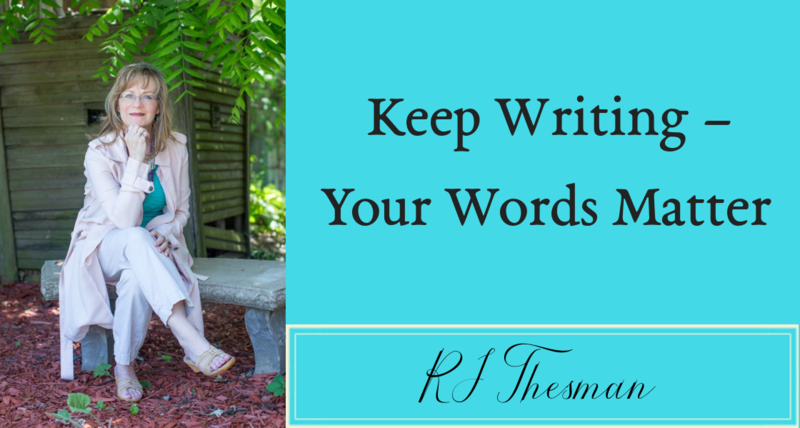 My son helped me set it up and immediately, I sat under my umbrella and wrote this blog post. Occasionally, I looked upward and smiled. My cheery yellow umbrella shaded me. When I coach women, we often talk about Godwinks – those special gifts we pray for, or more often, keep locked within the secret vaults of our hearts. Then one day, something special happens and we realize God has winked. He cares about the details of our lives, and he hands us a prized possession – something that proves his love and gladdens his heart because he is able to give it to us. Every time I sit under my yellow umbrella, I thank God for this special wink, and I’m grateful again to be His. What a beautiful and encouraging story! So happy for you! Thanks, Amy. It’s the little things in life that bring so much joy. Just in the last few years, I’ve been more attracted to yellows and their cheery atmosphere. I once had yellow curtains, too. Love it Rebecca! So happy you fulfilled your dream! Thanks, Anita – I so enjoyed sitting under my umbrella during these cool mornings we had. What a blessing! Yellow is my favorite color, it’s so cheery. Loved the article! Thanks, Elaine. I’m so glad you enjoyed this post. Next time we see each other – we’ll have to wear yellow! You are a blessing, Rebecca! Thank you! Thank you so much for the encouragement, Binnie. You, too, are a blessing to me!